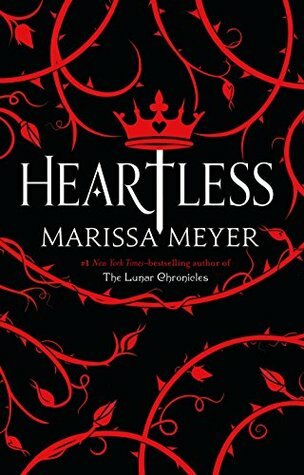 Oh, story retellings. 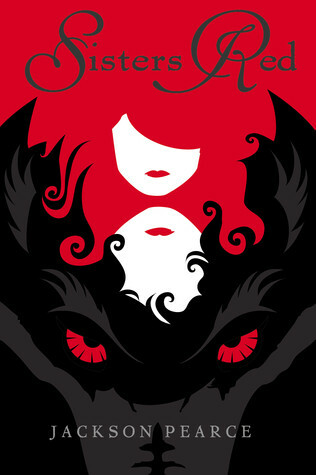 There’s something exciting about a well-loved tale that is recreated in a fun, thrilling way. And there are so many to experiment with! There are fairy tales, classic books, myths and legends—just to name a few. 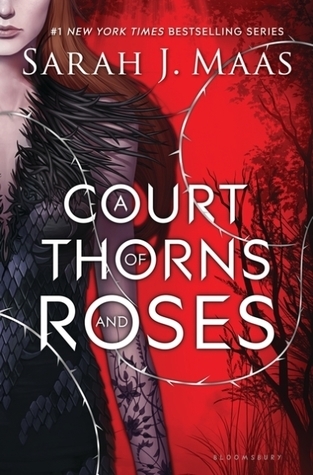 And these YA authors know just how to spin them to make them feel fresh and original. 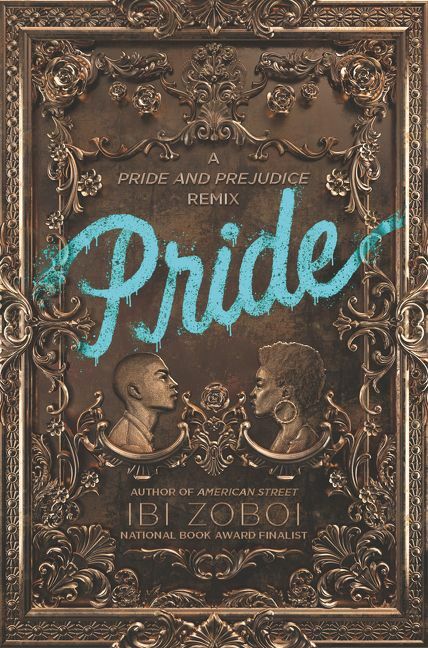 So as a part of the Year of Epic Reads Reading Challenge, we want you to revisit an old favorite in a new light in the form of an awesome retelling. 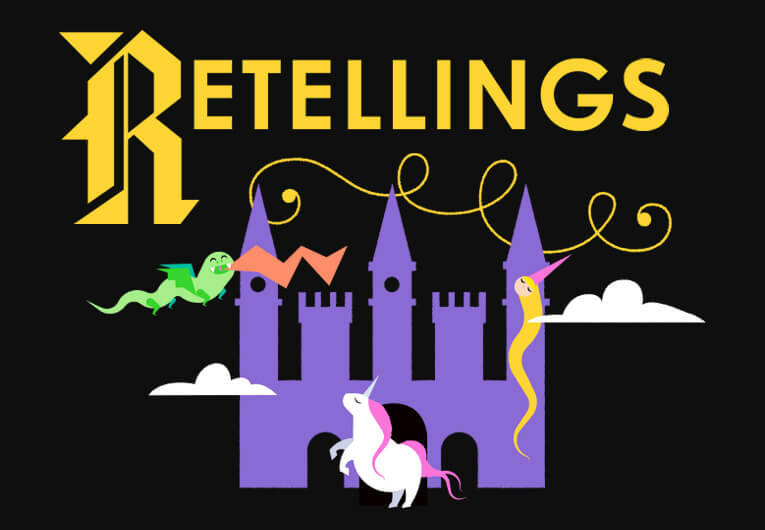 We’ve broken this list up into some different categories: fairy tales, classics, villains, ballets, legends, mythology and folklore, and history. Pick up one of these epic story retellings and immerse yourself into a familiar world while still keeping some surprises along the way! A prince? A monster? A curse? Harper doesn’t know where she is or what to believe. But as she spends time with Rhen in this enchanted land, she begins to understand what’s at stake. And as Rhen realizes Harper is not just another girl to charm, his hope comes flooding back. 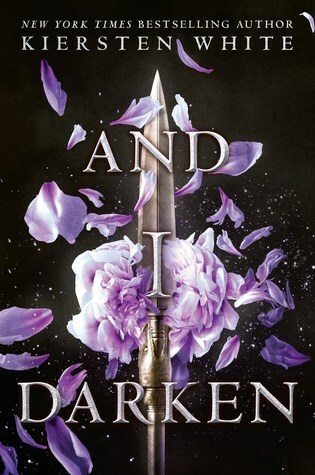 But powerful forces are standing against Emberfall… and it will take more than a broken curse to save Harper, Rhen, and his people from utter ruin. 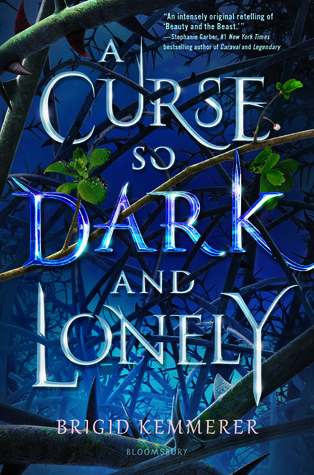 Buy A Curse So Dark and Lonely now! 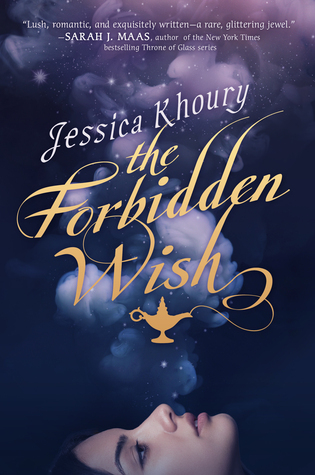 Buy The Forbidden Wish now! 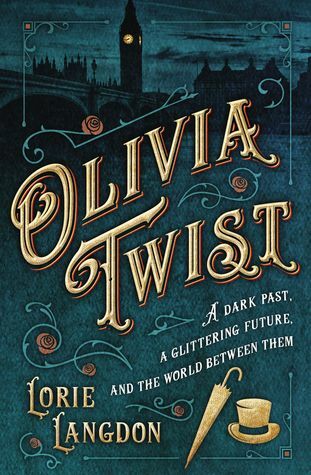 The gold thread promises Charlotte Miller a chance to save her family’s beloved woolen mill. 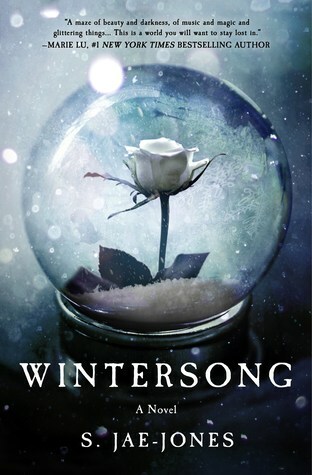 It promises a future for her sister, jobs for her townsfolk, security against her grasping uncle—maybe even true love. 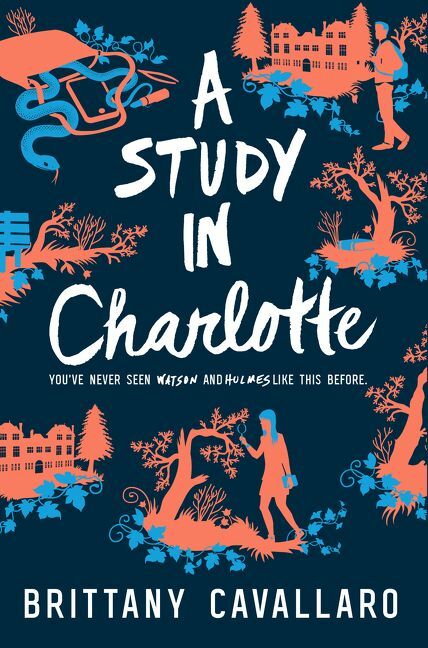 To get the thread, Charlotte must strike a bargain with its maker, the mysterious Jack Spinner. But the gleam of gold conjures a shadowy past—secrets ensnaring generations of Millers. And Charlotte’s mill, her family, her love—what do those matter to a stranger who can spin straw into gold? 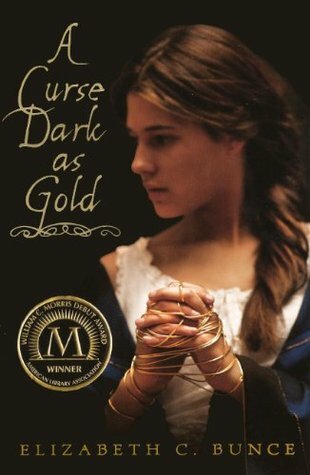 Buy A Curse Dark as Gold now! 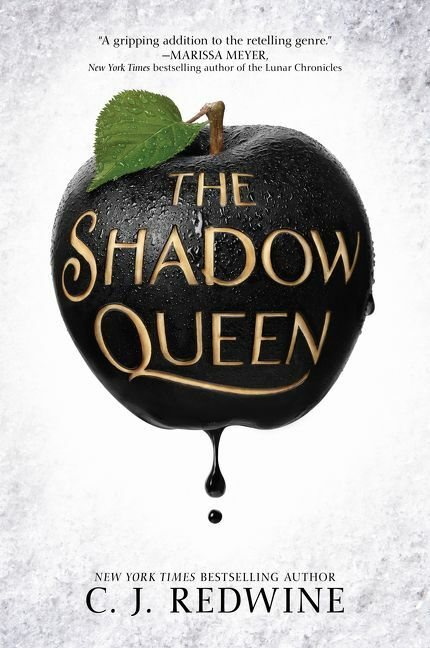 Buy The Shadow Queen now! 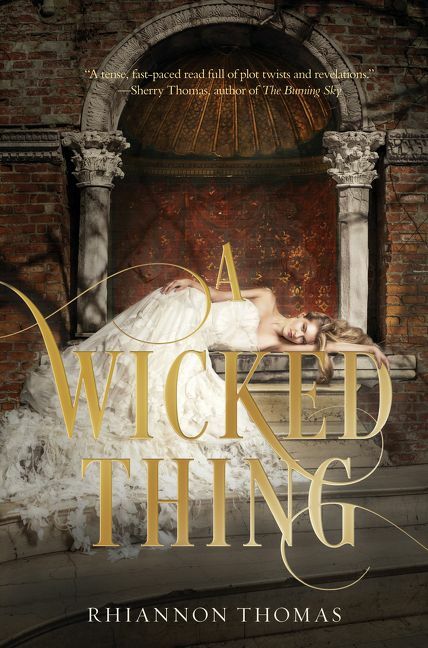 Buy A Wicked Thing now! 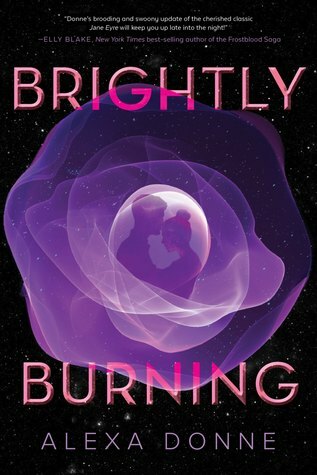 But no one warned Stella that the ship seems to be haunted, nor that it may be involved in a conspiracy that could topple the entire interstellar fleet. 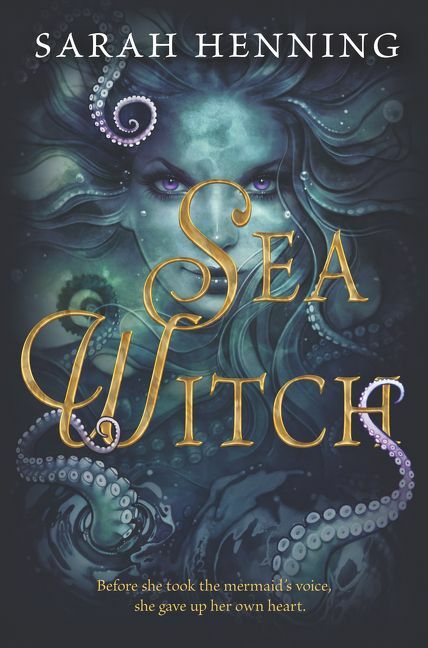 Surrounded by mysteries, Stella finds her equal in the brooding but kind, nineteen-year-old Captain Hugo. When several attempts on his life spark more questions than answers, and the beautiful Bianca Ingram appears at Hugo’s request, his unpredictable behavior causes Stella’s suspicions to mount. 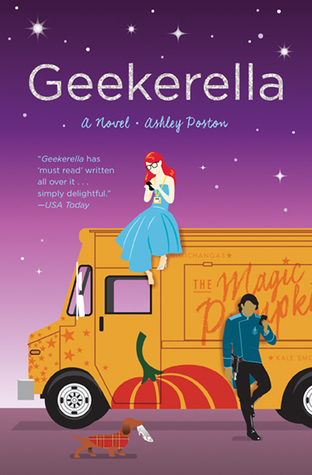 Without knowing who to trust, Stella must decide whether to follow her head or her heart. Buy A Blade So Black now! Every dawn brings horror to a different family in a land ruled by a killer. Khalid, the eighteen-year-old Caliph of Khorasan, takes a new bride each night only to have her executed at sunrise. So it is a suspicious surprise when sixteen-year-old Shahrzad volunteers to marry Khalid. But she does so with a clever plan to stay alive and exact revenge on the Caliph for the murder of her best friend and countless other girls. Shazi’s wit and will, indeed, get her through to the dawn that no others have seen, but with a catch… she’s falling in love with the very boy who killed her dearest friend. 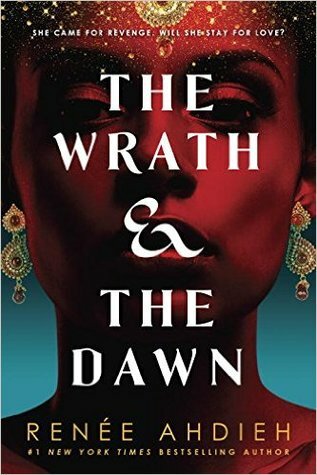 Buy The Wrath and the Dawn now! Olivia Brownlow is no damsel in distress. Born in a workhouse and raised as a boy among thieving London street gangs, she is as tough and cunning as they come. When she is taken in by her uncle after a caper gone wrong, her life goes from fighting and stealing on the streets to lavish dinners and soirees as a debutante in high society. But she can’t seem to escape her past… or forget the teeming slums where children just like her still scrabble to survive. 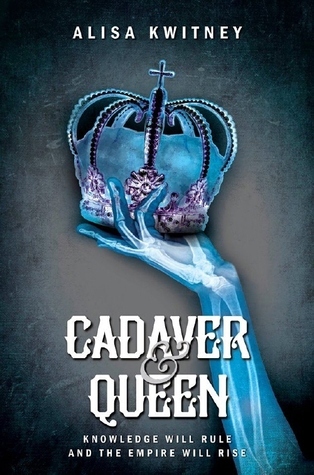 Buy Cadaver & Queen now! Elizabeth Lavenza hasn’t had a proper meal in weeks. 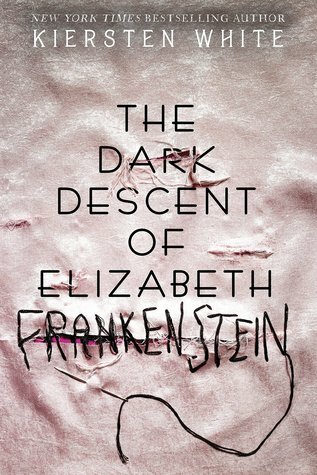 Her thin arms are covered with bruises from her “caregiver,” and she is on the verge of being thrown into the streets… until she is brought to the home of Victor Frankenstein, an unsmiling, solitary boy who has everything–except a friend. 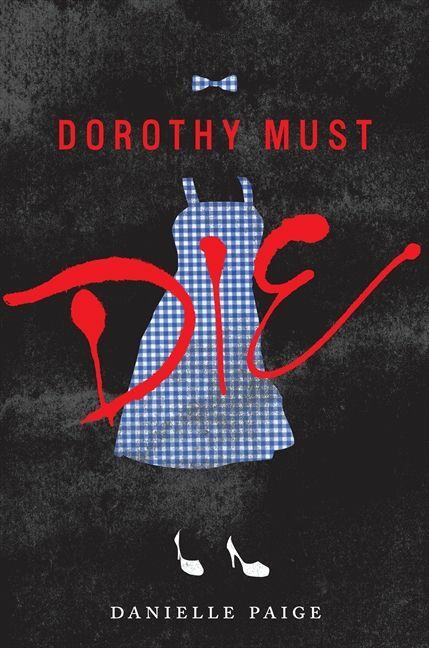 Buy Dorothy Must Die now! These fractured, unconventional spins on classics like “Medusa,” Sherlock Holmes, and “Jack and the Beanstalk” provide a behind-the-curtain look at villains’ acts of vengeance, defiance, and rage—and the pain, heartbreak, and sorrow that spurned them on. No fairy tale will ever seem quite the same again! 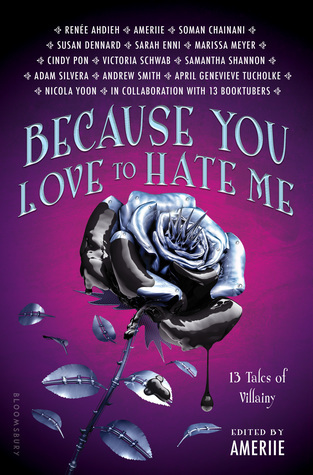 Buy Because You Love to Hate Me now! 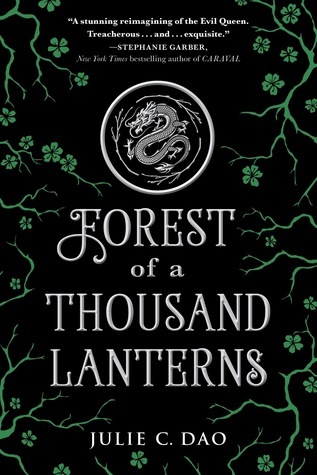 Buy Forest of a Thousand Lanterns now! Long before she was the terror of Wonderland, she was just a girl who wanted to fall in love. Yes, the spell, the one the witch in my English class cast on me. Why did she turn me into a beast who hides by day and prowls by night? I’ll tell you. I’ll tell you how I used to be Kyle Kingsbury, the guy you wished you were, with money, perfect looks, and the perfect life. 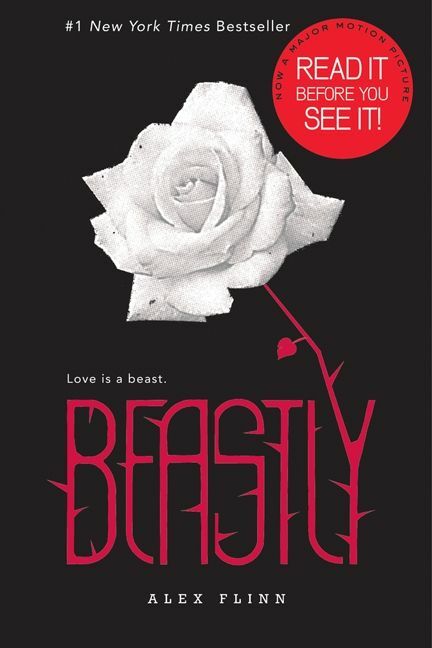 And then, I’ll tell you how I became perfectly… beastly. On her eighteenth birthday, Princess Evelayn of Eadrolan, the Light Kingdom, can finally access the full range of her magical powers. The light looks brighter, the air is sharper, and the energy she can draw when fighting feels almost limitless. But while her mother, the queen, remains busy at the war front, in the Dark Kingdom of Dorjhalon, the corrupt king is plotting. King Bain wants control of both kingdoms, and his plan will fling Evelayn into the throne much sooner than she expected. 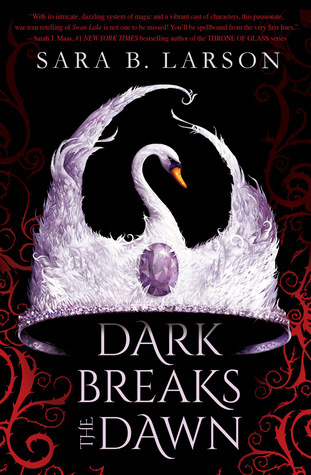 Buy Dark Breaks the Dawn now! 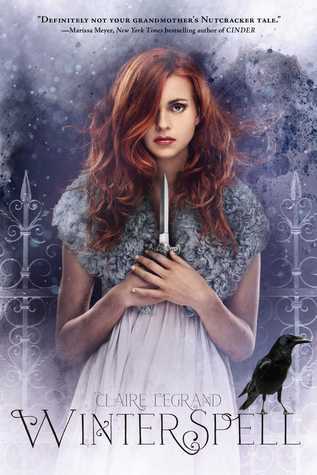 As best friend and lady-in-waiting to the princess, Branwen is guided by two principles: devotion to her homeland and hatred for the raiders who killed her parents. When she unknowingly saves the life of her enemy, he awakens her ancient healing magic and opens her heart. Branwen begins to dream of peace, but the princess she serves is not so easily convinced. 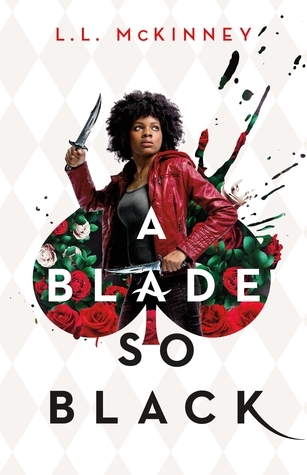 Fighting for what’s right, even as her powers grow beyond her control, will set Branwen against both her closest confidant and the only man she’s ever loved. 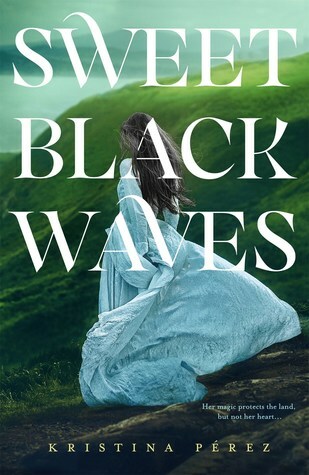 Buy Sweet Black Waves now! 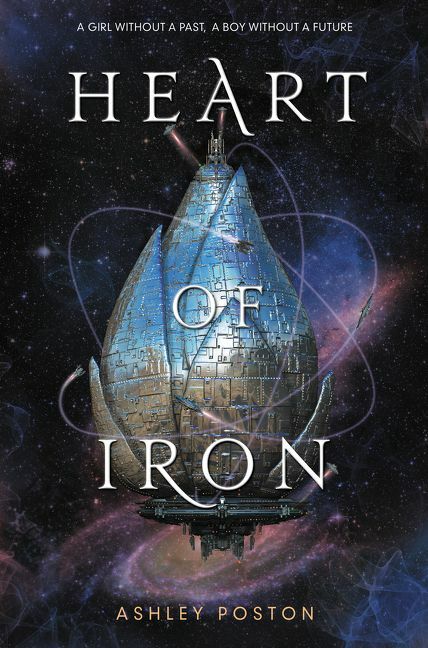 Buy Heart of Iron now! Anastasia “Nastya” Romanov was given a single mission: to smuggle an ancient spell into her suitcase on her way to exile in Siberia. It might be her family’s only salvation. 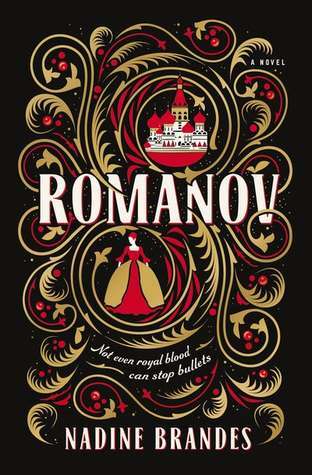 But the leader of the Bolshevik army is after them… and he’s hunted Romanov before. That is, until she’s on one side of a firing squad… and he’s on the other. 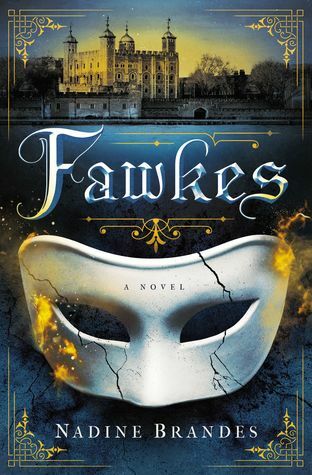 When sixteen-year-old Silvie’s brother takes over management of their family’s vast estates, Silvie feels powerless to stop his abuse of the local commoners. Her dearest friend asks her to run away to the woods with him, and soon a host of other villagers join them. Together, they form their own community and fight to right the wrongs perpetrated by the king and his noblemen. 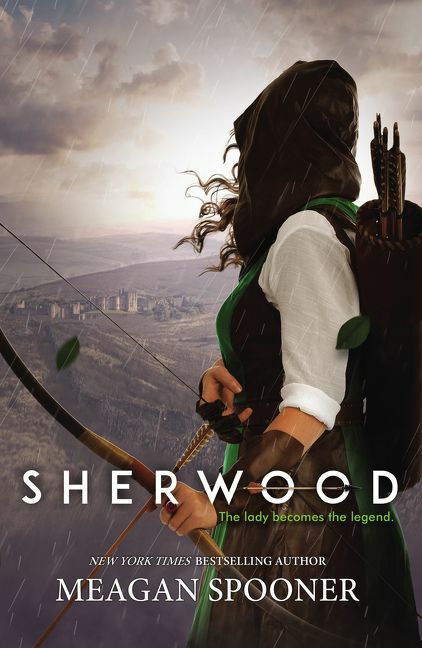 Perfect for fans of fairy tale retellings or anyone who loves a strong female lead, this gorgeously written take on the Robin Hood tale goes beyond the original’s focus on economic justice to explore love, gender, the healing power of nature, and what it means to be a family. 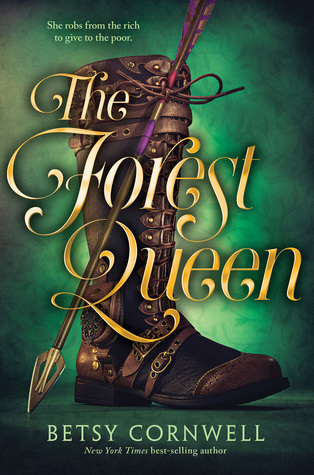 Buy The Forest Queen now! 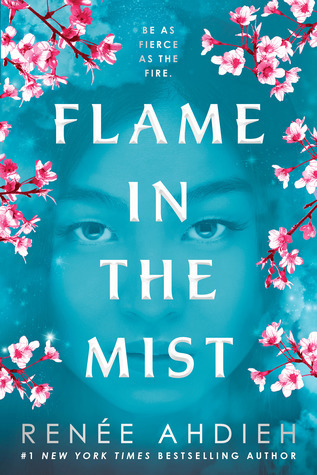 Buy Flame in the Mist now! 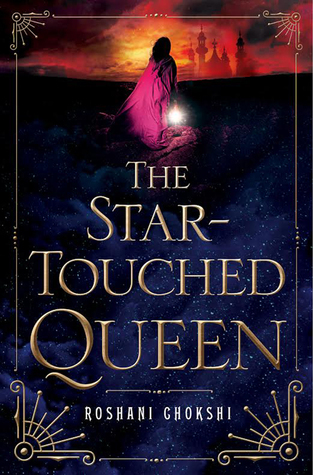 Buy The Star-Touched Queen now! 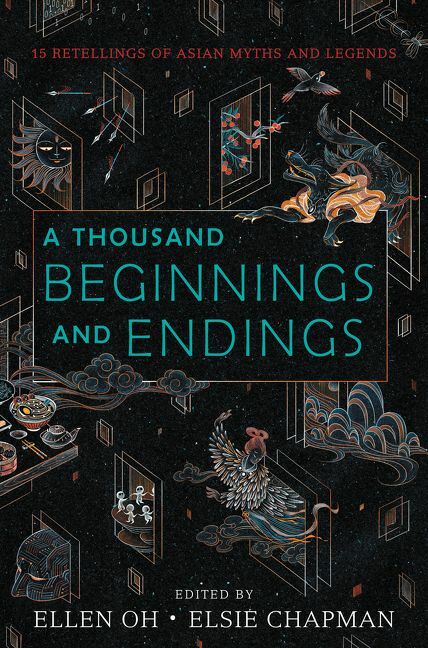 Buy A Thousand Beginnings and Endings now! After King Midas’s gift—or curse—almost killed his daughter, he relinquished The Touch forever. 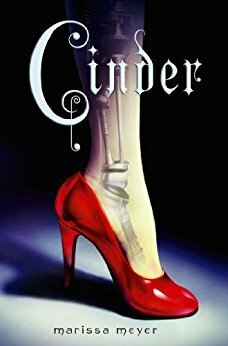 Ten years later, Princess Kora still bears the consequences of her father’s wish: her skin shines golden, rumors follow her everywhere she goes, and she harbors secret powers that are getting harder to hide. 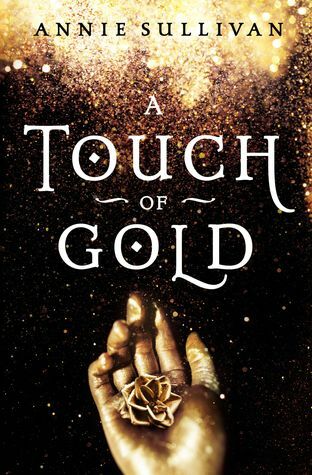 Add A Touch of Gold to your Goodreads shelf! 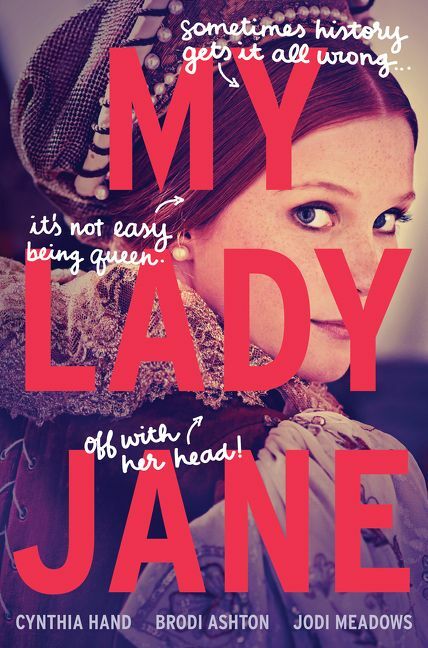 Buy My Lady Jane now! Buy And I Darken now! The plan: use 36 barrels of gunpowder to blow up the Igniter King. The problem: Doing so will destroy the family of the girl Thomas loves. But backing out of the plot will send his father and the other plotters to the gallows. To save one, Thomas will lose the other.